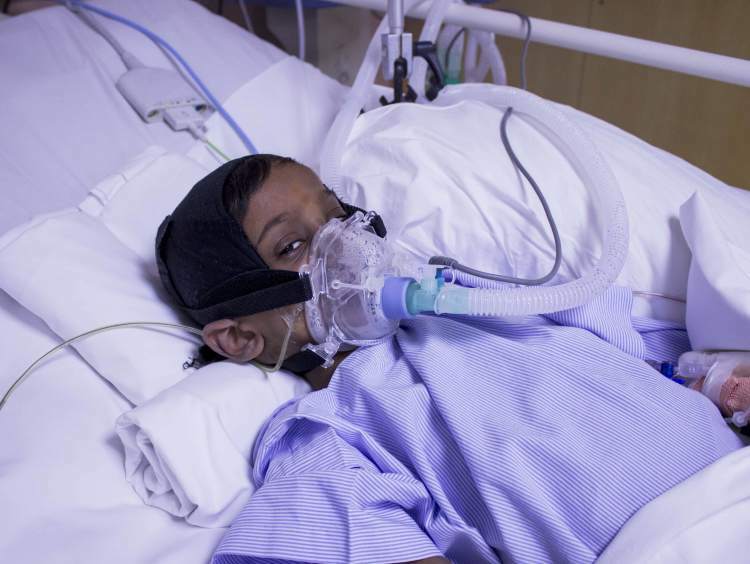 6-year-old Ayush keeps repeating this lying in the ICU hooked to scary looking monitors, constantly hearing beeping noises. He is so weak that he cannot even move his fingers to hold his mother’s hand. So, she holds it tight. 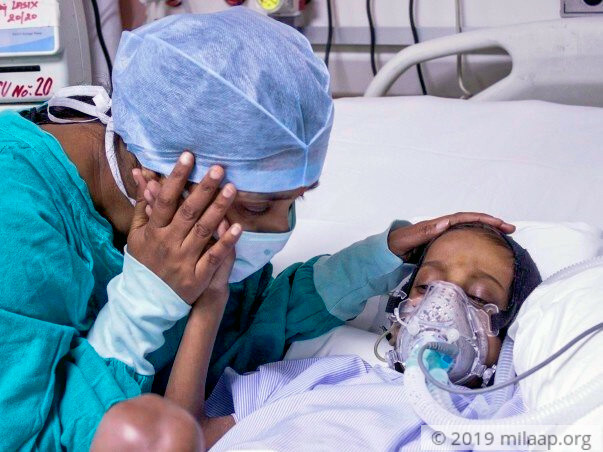 She comforts him that if he fought just a little more, through this treatment and surgery, she promises to take him out of the hospital, and back home to Patna. Last year, Ayush had a bone marrow transplant for aplastic anemia. His body was not making enough platelets. This was the cure. Unfortunately, he became one of the few cases where the transplant failed. Mid-Jan, Ayush’s body got weaker than ever. Since then, he has been on the list for another bone marrow transplant. 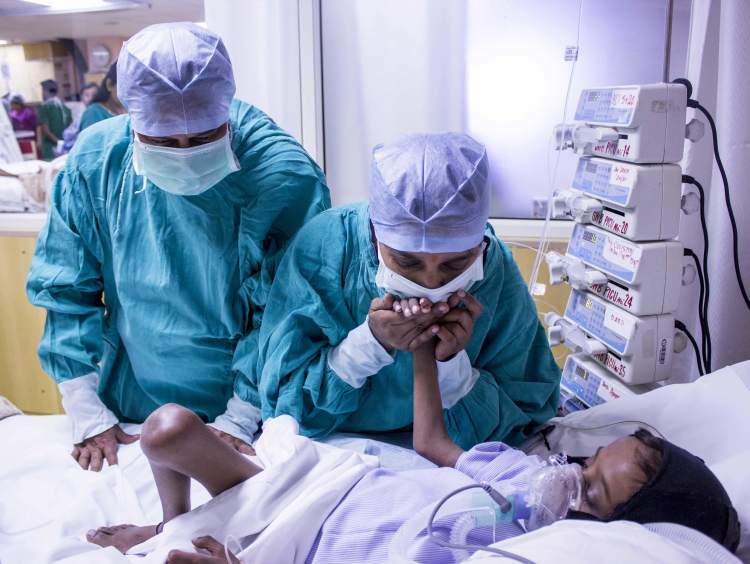 Manju and Sunil could not believe it when they heard that the transplant seemed to have failed. Ayush needed another transplant. When a child gets a bone marrow transplant, his old defective bone marrow cells are killed with chemo, and then new cells are introduced. Rarely, the new cells fail to produce blood, leaving the patient with no other option but to repeat the treatment. Since the body completely stops producing blood, the patient has very little time to get the surgery, before the disease kills him. The family has spent about Rs. 25 lakhs until now. Manju is by Ayush’s bedside along with their 8-year-old daughter, while Sunil is out looking for financial help. They are struggling even to buy food and water. Neither of them can go to work, nor do they have family in Delhi. Ayush is running out of time. 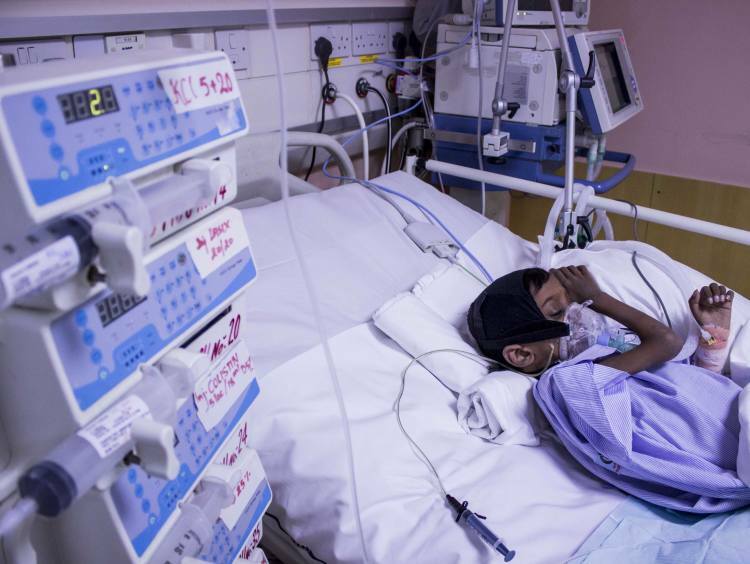 His critical situation warrants an urgent transplant. Manju is in tears, crying to anyone who can listen. She had two miscarriages and three surgeries before giving birth to Ayush and his sister. Now, she is afraid God will take her child away from her again. 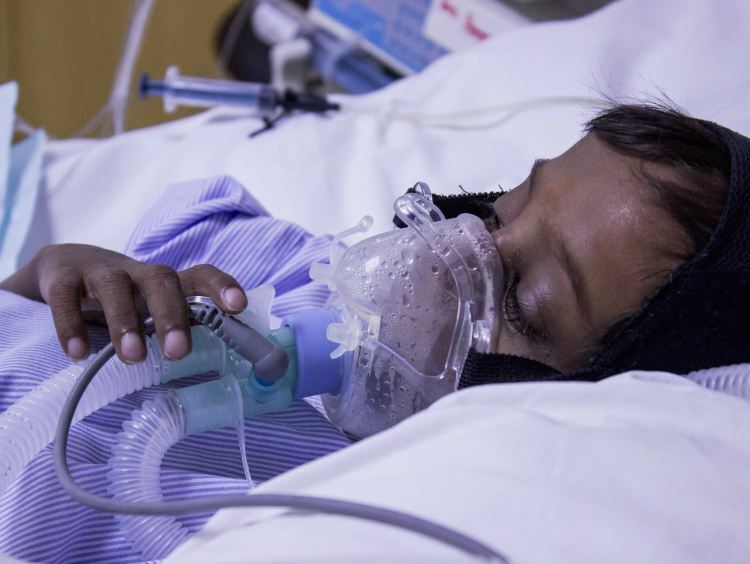 Your contribution can free Ayush from this pain and can give his parents new-found hope. 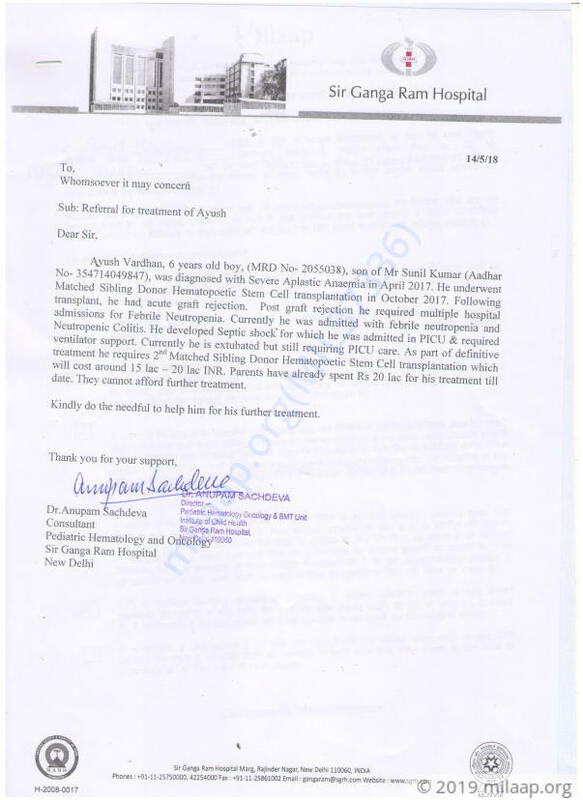 Thank you for the wonderful support that you have shown towards Ayush. 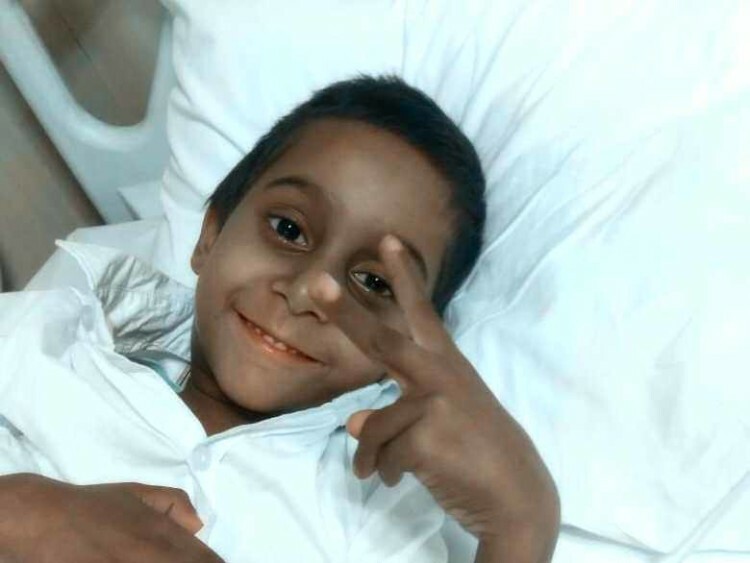 There is a small surplus of funds available which could not be utilised towards his treatment. Upon discussion with the family, we will be transferring the available balance towards Dev's treatment. Dev's father is a bus conductor and he is ready to sell his small house for his son's treatment. So we will be transferring the available funds towards his treatment. Thank you all once again. Please do pray for Dev's health and for Ayush's soul to rest in peace. Thank you for love and support. We couldn't have imagined giving Ayush the medical support he needed if you hadn't been by our side. With inexplicable grief, we're having to inform you all that Ayush passed away on 23rd May'18. He was doing well but suddenly, on the night of 23rd, his blood pressure started dropping. He also had an arrest which complicated the situation. His second bone marrow transplant was in process when this happened. The doctors gave him the best treatment possible but we couldn't save him. Ayush is currently undergoing chemotherapy since 4 days. The doctors have told us that the chemotherapy treatment is likely to go on for another four months. He is feeling better now. His blood pressure is now normal. We are all hopeful about his treatment. Please keep praying for him. Thank you all!